Be honest – are you reading as diversely as you could be? If you’re like me, the answer is no and I’m always trying to do a better job of reading more books by minorities or genres that are outside of my comfort zone. 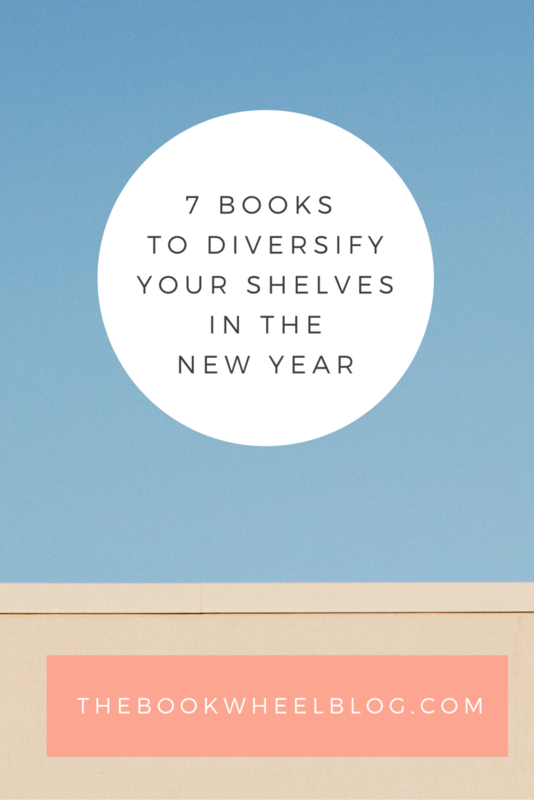 Regardless of what definition you use, the following 7 reads should fit the bill to help you diversify your shelves in the New Year. There’s a reason this book won the National Book Award for Nonfiction and it should be mandatory reading for anyone looking to diversify their shelves. This book is a letter from a father to a son on what it means to be Black in America and while it will frustrate you to no end, it’s an important book that leaves you better off for having read it. Read my review. In 2014, this was the Amazon Editor’s pick and it deserves every bit of attention it has gotten. Granted, I’m biased because Celeste is a #30Authors contributor, but I loved the book long before I knew who she was, personally. This is the story of a mixed-race family reeling from the death of their daughter and the secrets that family members keep from themselves. Read my review. What would you do if you found a diary of a young girl and knew something was wrong? Would you toss it or try to save her? Ozeki’s novel, which was shortlisted for the Man Booker Prize, is about a teenager living in Tokyo who is bullied relentlessly and puts pen to paper, the latter of which ends up across the ocean in another woman’s hand. It’s an intricate story and raises so many philosophical questions that you’ll be thinking about it for days. Read my review. Jason Mott is another #30Authors contributor and I adore his books. Both The Returned and The Wonder of All Things are incredible because they show human nature at its best and worst while exploring the spectacular. His stories are raw in their implications and explore the full spectrum of human emotions and are fantastic reads. Read my review. Contrary to popular belief, this is a book that can be enjoyed by both men and women. 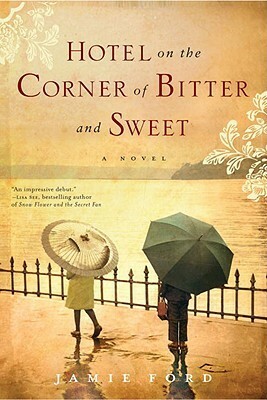 I recently finished this one on audiobook and I really enjoyed it. It’s a book of essays that range in topics from rap music to movies to intersectionality, but all of them are refreshingly blunt. The best part is that Gay has no problem sharing her own prejudices and “failures” as a feminist, making our own shortcomings more bearable. Read my review. As a Law & Order: SVU addict, I knew I had to listen to the Ice-T memoir but I’ll be the first to admit that I enjoyed it a lot more than I had expected. Ice’s memoir chronicles his life, from losing his parents to heart attacks at a young age to dealing with racism to his run-ins with the law and his successful career as rapper and actor. If you’re at all interested in how Ice handles people who call him a sellout for “going Hollywood” or what he went through to get where he is today, read this one. Read my review. 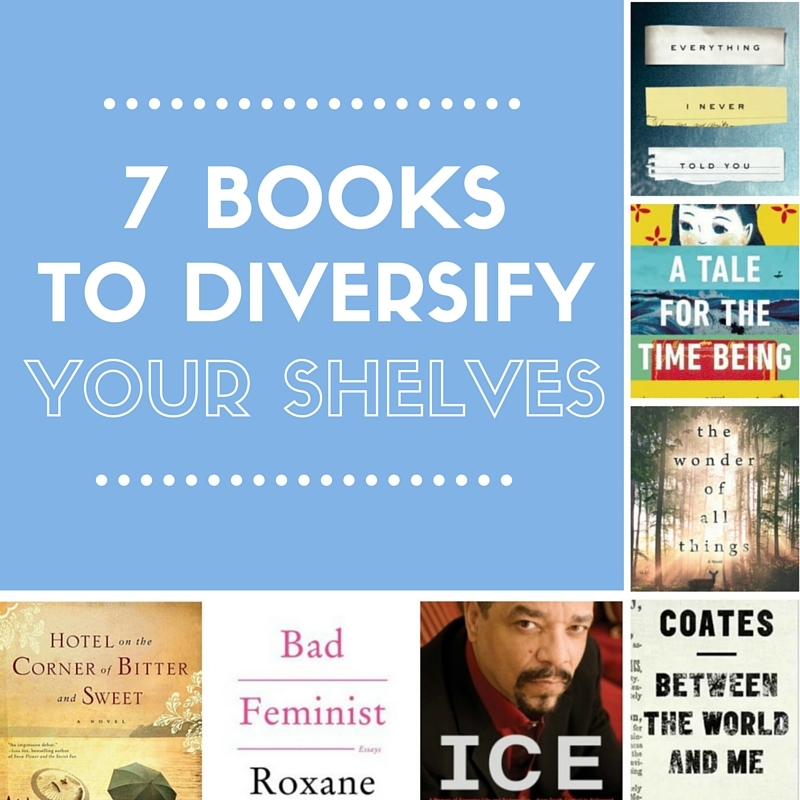 Are you planning to diversify your shelves?